By Kori ~ March 23rd, 2016. 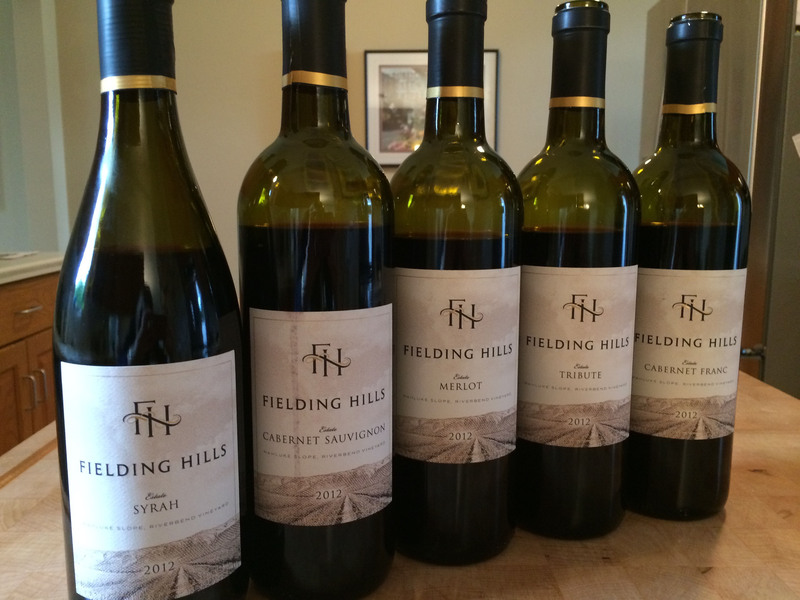 Thank you for your very thorough review of Fielding Hills wines. I am planning a wine tasting tour of Washington and will definitely add this winery to my “must visit” list. Meanwhile, I will see if I can purchase a bottle or two here in California. Thanks, Steve. Glad to hear it. We hope you enjoy Fielding Hills as much as we do. Cheers! This is great and perfect timing too, thank you. I am also planning a trip to Washington and down the coast in my RV, so this will be one of my stops for sure! Glad to hear it, Lili. Have a great trip! We hope you enjoy Fielding Hills as much as we do. Cheers! 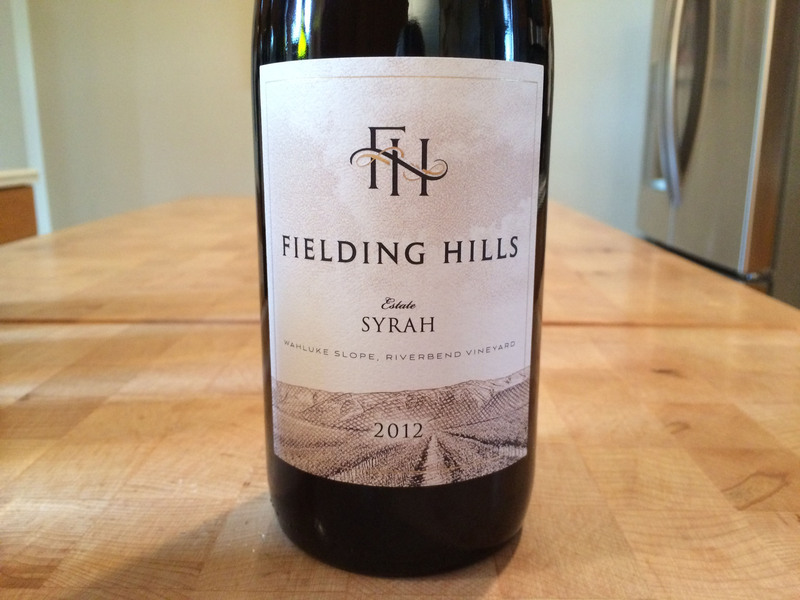 I buy a lot of Washington whites, but I havent heard of Fielding Hills. I’ll definitely give it a try. Thanks! Glad to hear it, Karen. We hope you enjoy Fielding Hills as much as we do. Cheers!